From paper to plastic, from food to pharma, we've done it all! Put the breadth of our experience to work in your production facility today! From aseptic bricks to spouted pouches to boxes of wine or spirits, Schneider machines are proven beverage industry solutions. Our machines are broad, yet specifically engineered to meet the demands of a rapidly changing industry. 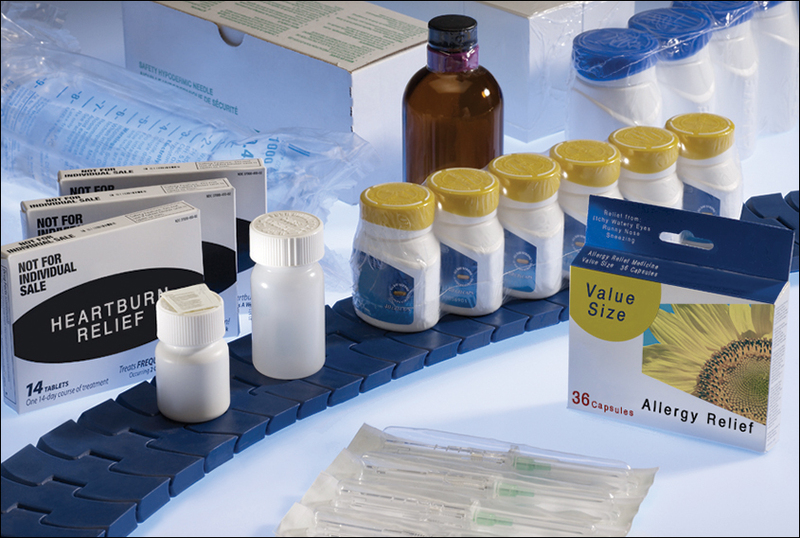 Our gable top case packing solution is a true stand-out in the industry, designed to run at speeds that match even the fastest filling systems. The Schneider gable top case packer is THE industry standard. We’ve made it a habit of turning concepts into field-proven designs that function at a high level in many dairy plants across North America. We understand dairy and we have the experience to provide the perfect machine for your application. The food industry is such a large and competitive space that manufacturers who operate in it find themselves facing incredibly unique challenges, especially when it comes to OEE and adaptability. Consumer demand for a variety of SKUs on store shelves is driving the need to be constantly innovating, constantly testing. That means having machinery that won’t hold you back and allows you to turn on a dime. Don't allow production to hamper what marketing wants to do! Schneider machines are among the most flexible and adaptable for your future needs. 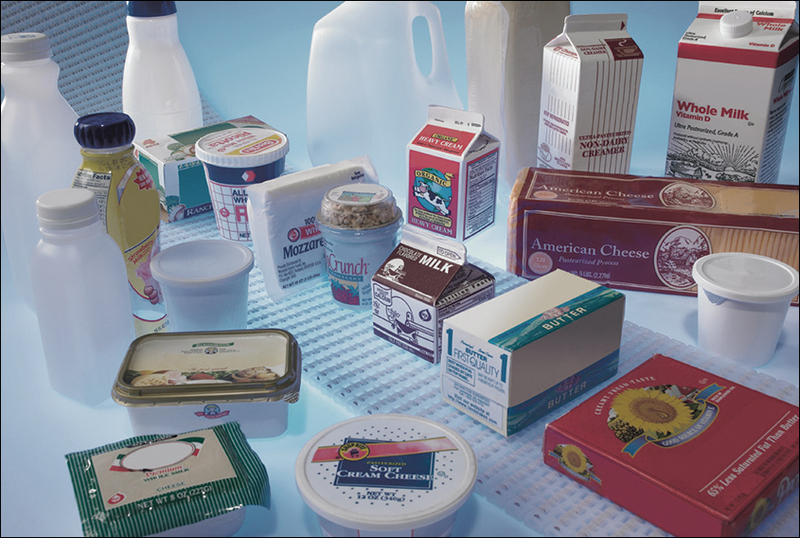 Our experience in a variety of food markets from frozen to dairy to dry goods has given us an advantage when it comes to providing you a proven solution with the lowest overall cost of ownership. A Schneider machine means a safe and rugged system that will handle your sensitive products gently and confidently. 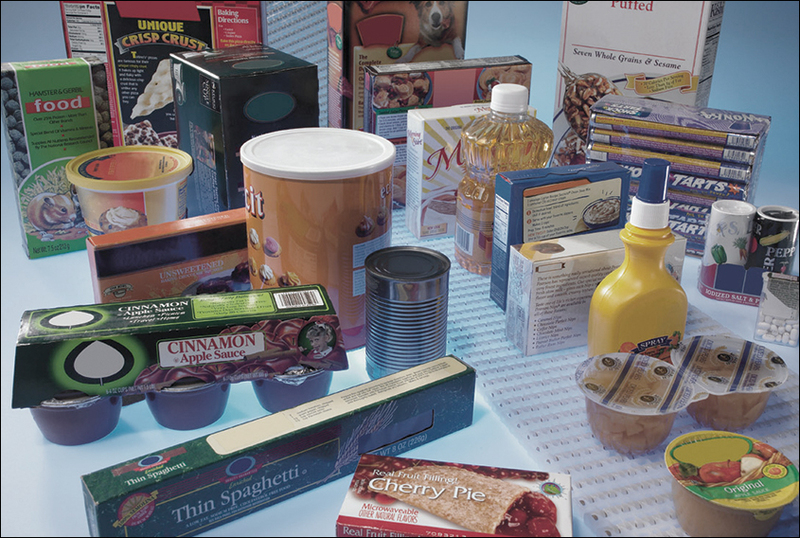 Our years of experience have paved the way for proven solutions to the paper industry’s packaging challenges. 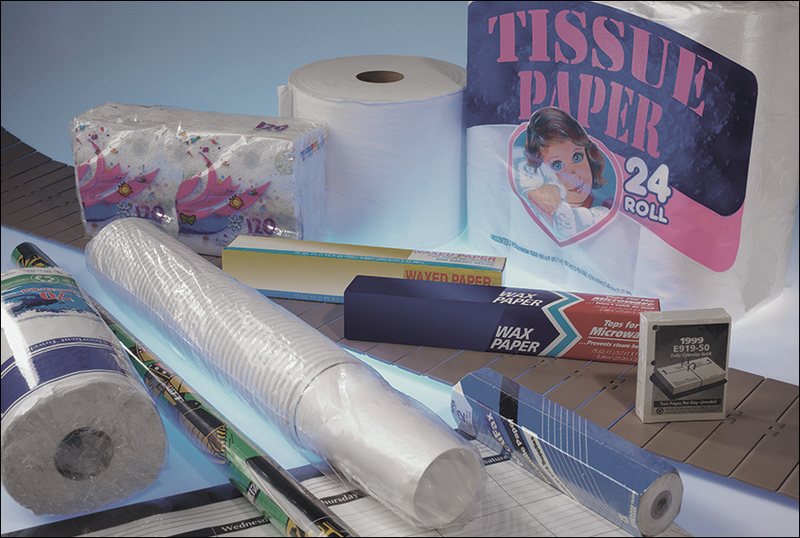 Rely on our expertise to handle your paper or tissue product. 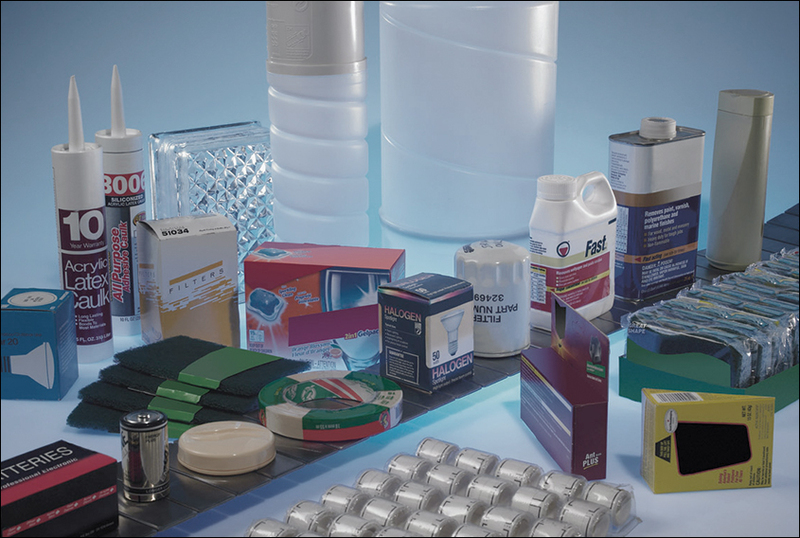 Packaging challenges abound in the personal care industry, largely because not all personal care products come in easily collated formats like tubs or cartons. 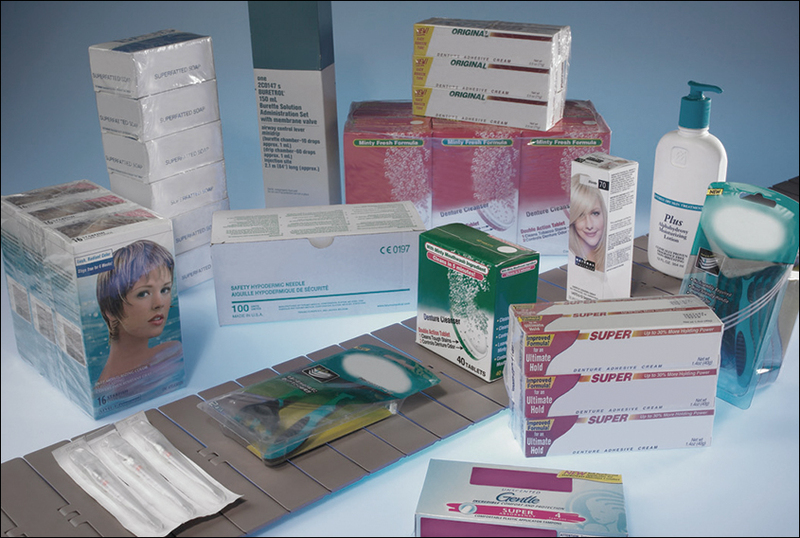 Challenges handling diapers, feminine hygiene products and other health and beauty products have been easily overcome through Schneider innovation and engineering. From cotton swabs to hair dye and everything in between, let our experience be your competitive advantage! Our experience in the pharmaceutical and nutraceutical industries means we understand the complex regulations, validation and inspection requirements you need to satisfy. Machines are easily made to be FDA/CGMP compliant, and IQ/OQ/PQ validation is available. Trust that the right product is going to the right place with our expertise in product handling in this highly regulated industry, giving you peace of mind at the end of your line. The plastics industry produces so much of what we consume today that meeting the unique challenges of consumer demands is a huge struggle. 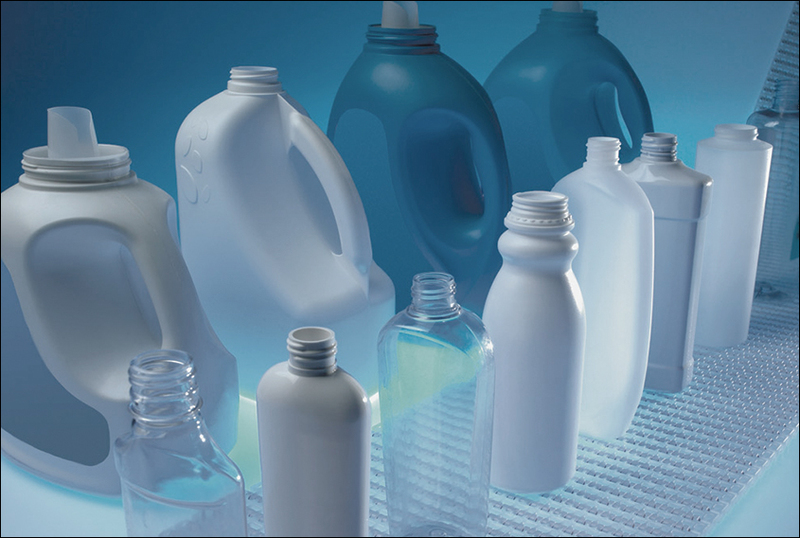 Our experience in the plastics industry has made us an industry leader in bottle packaging. 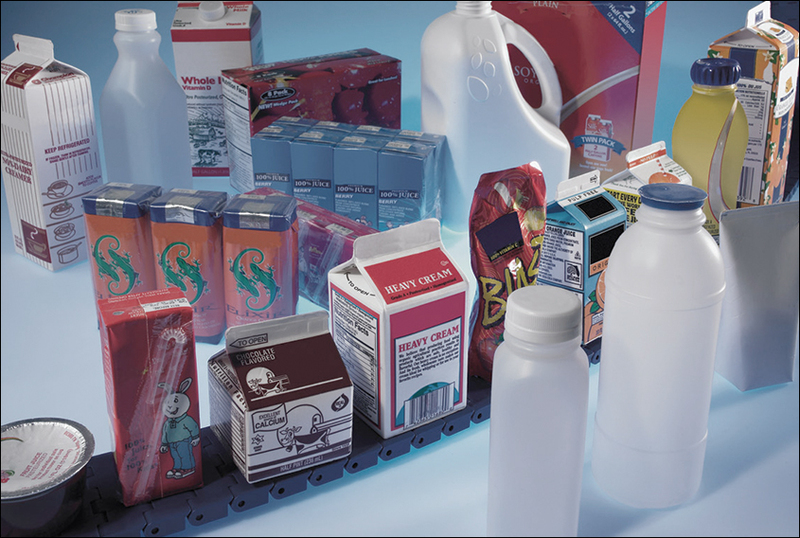 Whether your product is blow molded or injection molded, we have a solution customized exclusively for the plastics industry.